Holidays are all about getting out, exploring, and trying new things! Rotorua boasts a lot of outdoor activities, heaps for the young (and the young at heart!). If your stuck for some awesome ideas of what to do in Rotorua these school holidays, check out our list below. 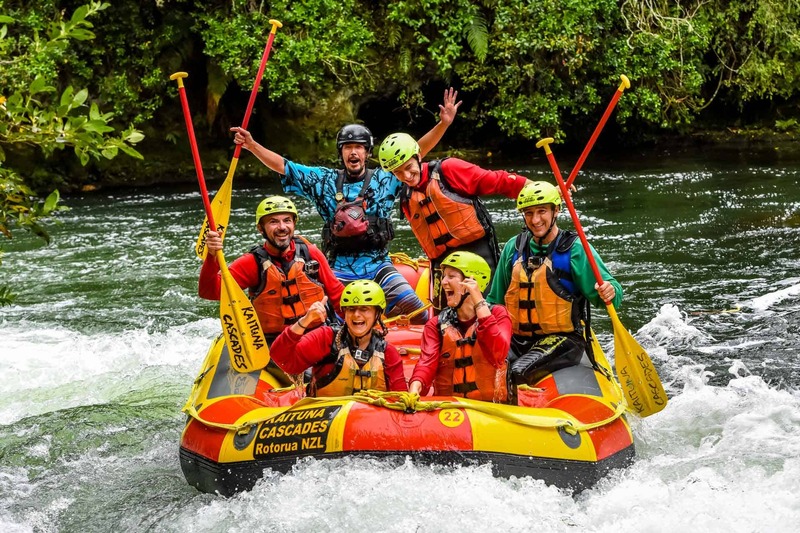 Come and experience the thrills and spills of the Mighty Kaituna River with us as we take on the world famous 7 metre Tutea Falls, the highest commercially rafted waterfall. Together with your expert guide, your team will enjoy a 50 minute action packed ride down 14 epic rapids in a tight and twisting jungle canyon. We have a strict age limit of 13 years and above, but do not require an adult to accompany them. If your not feeling up to rafting, you can choose to walk down the track in the scenic reserve and watch them descend the waterfalls, or head around the corner to ‘The Okere Falls Store’ for a well deserved coffee! 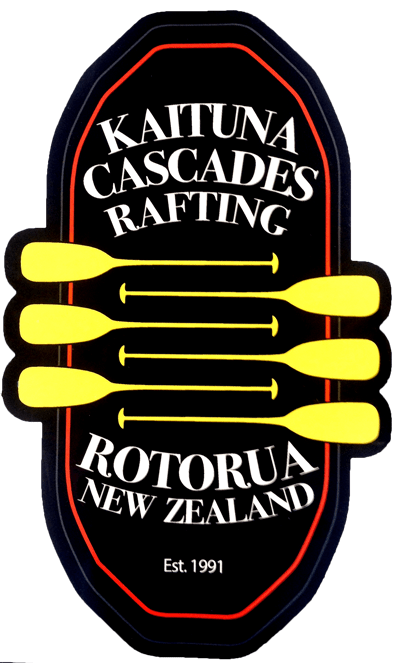 We do offer Grade 3 rafting trips on the Kaituna River for 10 – 12 year olds, they would get to experience 7/14 rapids at a discounted price of $45. Children must be accompanied by an adult. Please contact us directly to book this. Rotorua is surrounded by 140km of purpose built single mountain biking tracks right on the doorstep of our beautiful lakes and spectacular geothermal areas. Don’t own any bikes? No sweat – check out Planet Bike for the best deals for guided tours, mountain bike hire, trail information, and shuttles. Enjoy the Rotorua Lakes with Paddle Board Rotorua as the sun sets at twilight hour on an amazing stand-up paddle board scenic tour. Then get adventurous as night falls as you paddle your way to a secret glow-worm cave. Have an amazing time stand-up paddle boarding on the lake ensues as you soak in the natural surroundings as the sun goes down before venturing into the unknown to be amazed by secret hidden caves that are home to a galaxy formation of glow-worms. Minimum age is 10years old with 10-17 year olds needing to be accompanied by an adult over 18years old. There is a variety in the area, the best free ones are Kerosene Creek and Hot & Cold. Our personal favourite in the area is Waikete Valley. With naturally boiling hot water straight out of Te Manaroa natural hot spring, Waikete Valley is a 100% pure natural geothermal water hot pool park. With multiple pools, and private spa options, there is a hot pool to suit all travelers. Have hungry teenagers? Looking for a great value for price dinner or lunch? The Factory Smokehouse and Grill has you covered. These guys offer amazing food, and hosts full of character. 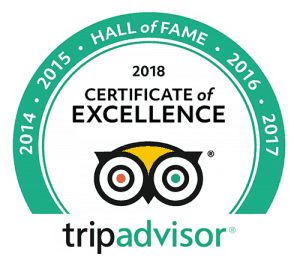 This hidden gem is well worth the visit!